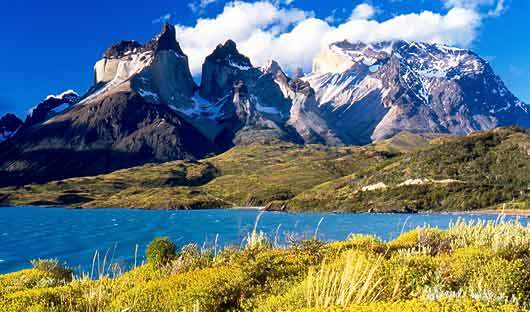 Spend your days exploring the incredible Torres del Paine National Park. We offer many styles of itinerary from Luxury tours to Tourist Class and activities will vary depending on where you wish to stay. This is a sample of what you may like to add to a South America Itinerary. You will be met on arrival at Punta Arenas Airport by a representative who will take you to your accommodation near the small town of Puerto Natales. During the drive in you will have plenty of time to admire the Patagonian steppe with its guanacos and snow-peaked mountain horizon. Pass by Carpa Manzano with a view of the river basin of Blanca Lagoon, and continue through the small country towns of El Ovejero and Villa Tehuelches. Also see the Penitente River Valley and Morro Chico, an imposing rocky outcrop. 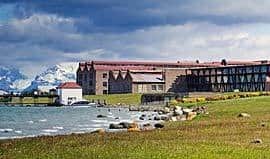 The Singular Patagonia is a five star luxury resort located on 100 acres lining the Fjord of Last Hope just outside Puerto Natales. 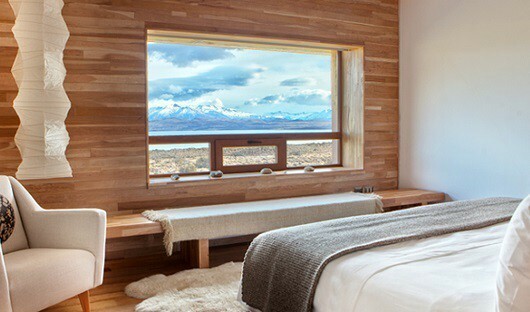 The hotel offers 57 rooms and suites, excursions into Torres del Paine National Park and surrounding areas, a gourmet restaurant and relaxation spa. There is a strong focus on sustainability to which the Singular was awarded the Leadership Energy and Environmental Design certification. 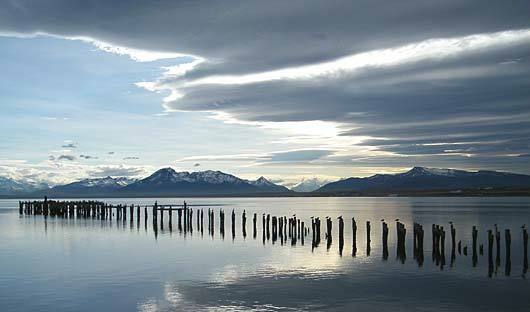 The following day will start with a cycle along the border of the Canal Señoret until you reach Puerto Natales. The first stop is Costanera Pedro Montt, to take in the spectacular view and visit the fishermen on the pier. From here you will head to the inner part of the city and to the Plaza de Armas, the historical Municipal building, which was built during the Magellan cattle fever, mixing a British Post-Victorian style with the traditions of this area. You will also have the opportunity to meet local artisans, visit workshops and listen to their stories. After breakfast check out of the hotel and transfer back to Punta Arenas Airport where your itinerary concludes. 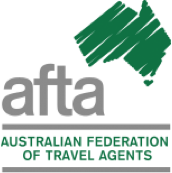 You may wish to add on a visit to the Atacama Desert or Chiloe Island onto this itinerary. 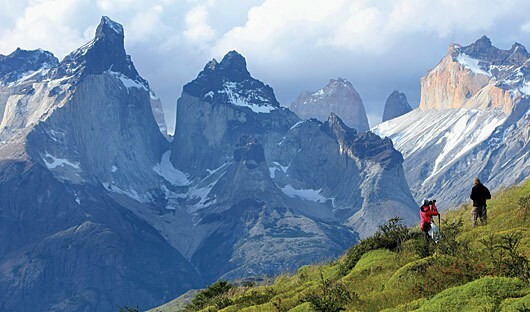 Please contact our friendly travel agents to create a customised tour of Patagonia for you.